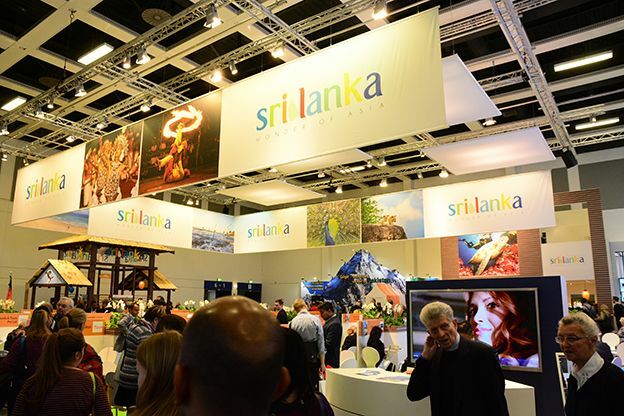 Sri Lanka was able to clinch an established place in the German Market as an ideal holiday destination, by showcasing it’s powerful and exquisite attractions, at the Internationale Tourismus – Borse (ITB) Berlin, (ITB Berlin), which concluded on a highly successful note recently. 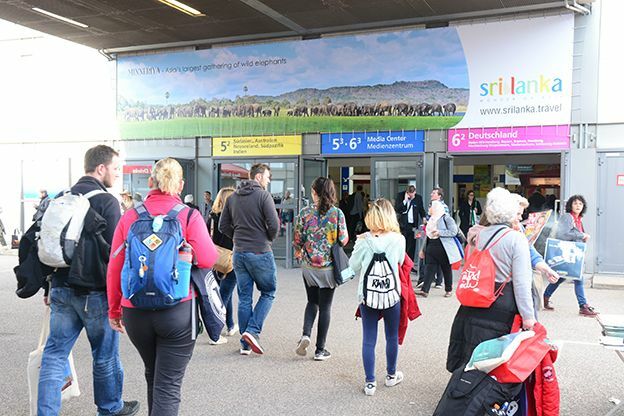 Sri Lanka gained notable recognition at this spectacular event which was held from 8th – 12th March at Messe , Berlin, which attracted a massive crowd . 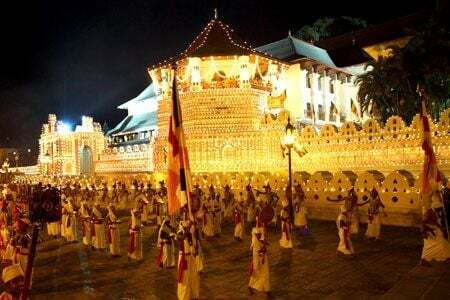 The Sri Lankan pavilion drew the attention of all those who visited the fair, with its eye catching display of local attractions and astonishing creativity. 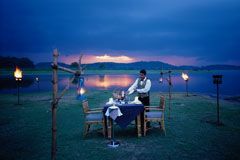 The pavilion depicted the exquisite beaches, wild life, cultural festivals, the healing bliss of Ayurveda and Spa, not forgetting to offer a cup of Ceylon tea, at the tea bar which was located at the pavilion. 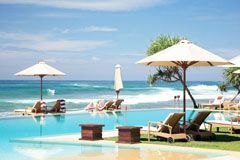 ITB Berlin is an annual event which takes place in March, where Sri Lanka has been a regular participant. 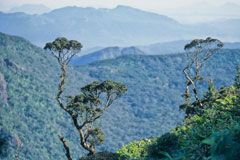 ITB is also one of the most important events in the international tourism calendar, and also the world’s largest tourism trade fair. 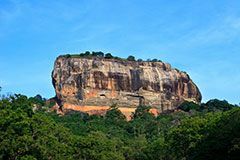 Sri Lanka Tourism participated in this event in collaboration with the Sri Lanka Mission in Germany. 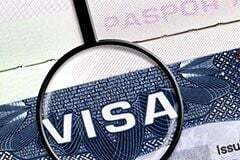 The Sri Lankan delegation was led by Hon. Minister of Tourism Development and Christian Religious Affairs, John Amarathunga, Chairman, Sri Lanka Tourism Promotion Bureau, Mr. Paddy Withana, who was joined by H.E Mr. Karunathilaka Amunugama, the Ambassador of Sri Lanka in Germany. 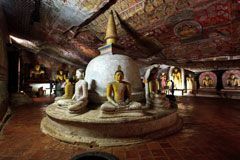 The Secretary General of the UNWTO, Dr. Taleb Rifai , and members of the German parliament were also present at the opening ceremony of the Sri Lanka pavilion. 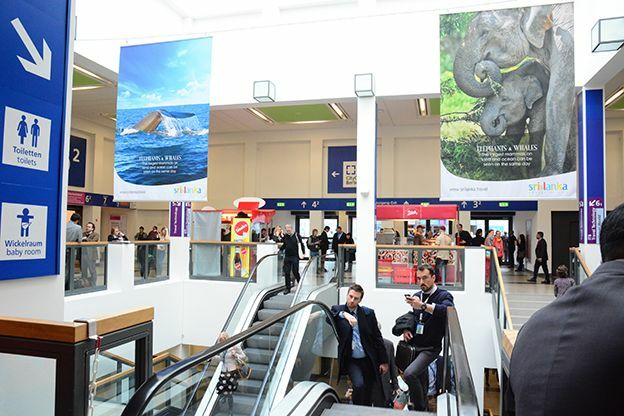 A press conference was also held with regard to ITB Berlin, where it had a packed audience, consisting of foreign journalists, travel writers and industry members. 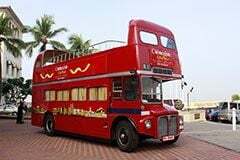 It was held under the patronage of Hon. Minister of Tourism Development and Christian Religious Affairs, John Amarathunga , H.E Karunathillaka Amunugama , Sri Lanka’s Ambassador to Germany, Mr. Paddy Withana , chairman , SLTPB, Mr. Devindre Senarathne , President , Sri Lanka’s Association of Inbound Tour Operators,(SLAITO) Mr. Sanath Ukwatte, President , The Hotel Association of Sri Lanka,(THASL) and Mr. Rohan Abeywickrema , President , Association of Small and Medium Enterprises in Tourism (ASMET). 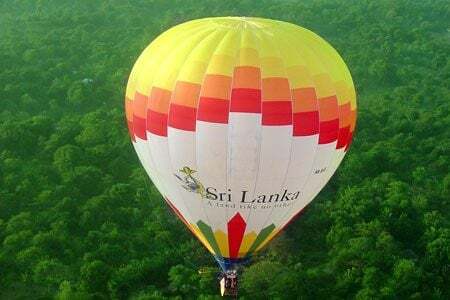 The Sri Lanka Tourism officials also announced the commencement of ‘’Gateway to South Asia’’, an international travel fair which is scheduled to be held in Colombo from 4th to 7th May. 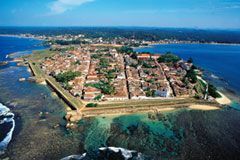 The Sri Lanka Tourism officials also held discussions with the key people of the field, especially the German Tourism Minister, and Federal Minister for Economic Affairs and Energy, Ms. Brigitte Zypries. 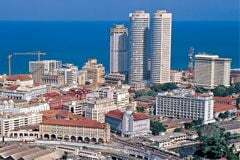 Ms. Zypries commented that Germany will give its support to develop Sri Lanka’s tourism industry since the country has been considered as one of the safest destinations for European travelers. 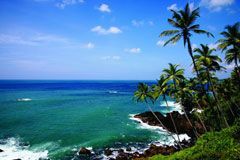 The TUI group, one of the world’s leading tour operators, was interested in expanding their operations in Sri Lanka. 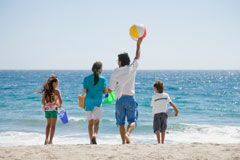 TUI is one of the largest outbound tour operators in Europe. A discussion was held between the Hon. Minister of Tourism Development and Christian Religious Affairs, John Amarathunga , Chairman , Sri Lanka Tourism Promotion Bureau , Mr. Paddy Withana ,H.E Karunathillaka Amunugama , Sri Lanka’s ambassador to Germany , Mr. Gary Wilson, Managing Director , TUI group. 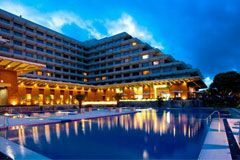 The discussion brought positive results in providing financial assistance and trained German professionals to develop the curricula and the training facilities, in collaboration with the Sri Lanka Institute of Tourism and Hotel Management. 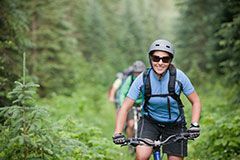 Under this project trainee will receive internationally recognized certificates and language training to make them get globally appreciated. As the first step, identified satellite schools of the SLITHM will be upgraded, assisted by the TUI. 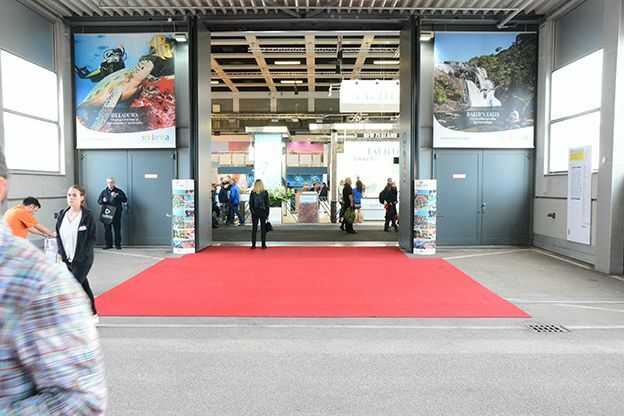 Sri Lanka Tourism also participated at the International Media Market (IMM) which was held a day prior to ITB Berlin, on 7th March, 2017. 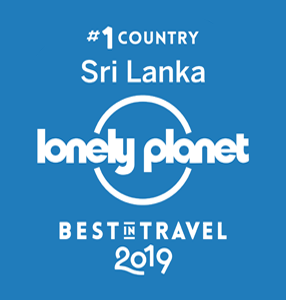 It was the first time which Sri Lanka participated in this global event, and created a positive impact among the international media. 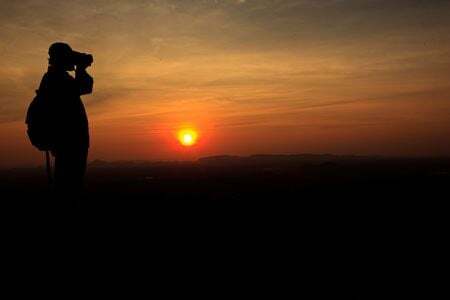 Over 135 journalists representing high profile media houses in Europe participated at this event. 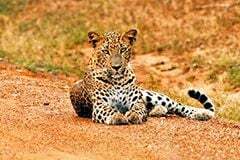 Sri Lanka tourism hopes to promote the current visiting journalist programme (VJP) under the title ‘’ A journal of a journey’’ and also to facilitate familiarization tours for over 150 foreign journalists and travel bloggers in 2017. 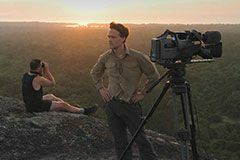 A new media brochure was also distributed including information about the International journalists and travel bloggers familiarization programme in Sri Lanka. 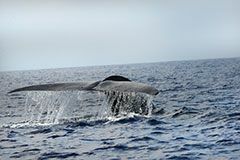 A highly successful branding campaign was also conducted by Sri Lanka Tourism, making maximum use of Onsite branding opportunities and visibility. 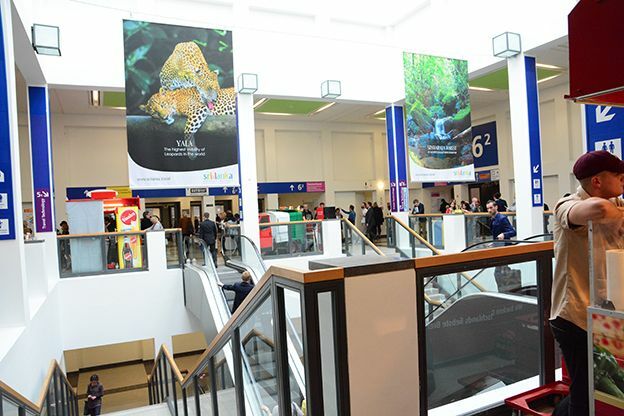 Mega advertising banners depicting Sri Lankan attractions were showcased at the main entrances of the Sri Lanka Stand. 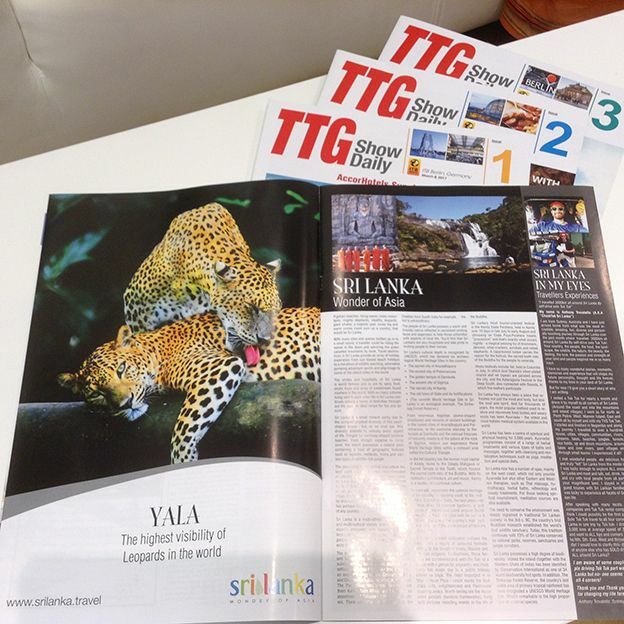 TTG Show Daily, which sells approximately 9,000 copies on site while 70,000 e-copies too advertised Sri Lanka as a global destination. 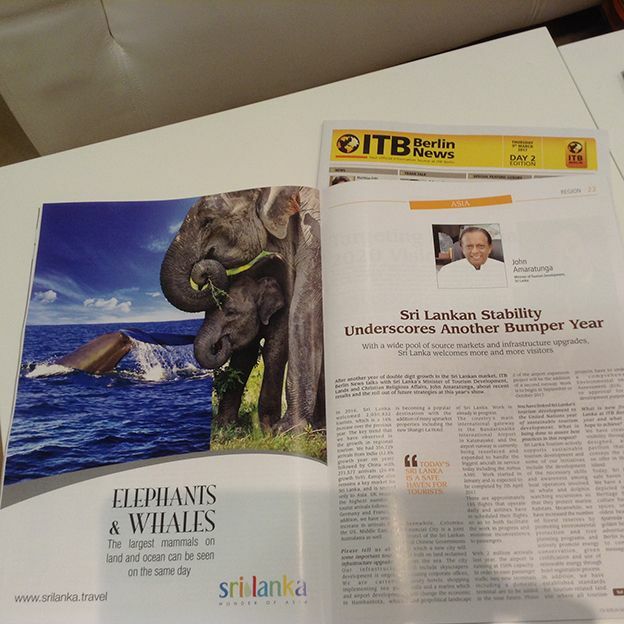 Sri Lanka was also showcased in the ITB Berlin News which sells around 15,000 copies per day. 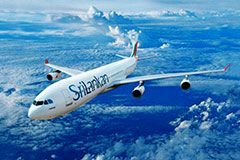 Thus it was on a highly successful note that ITB 2017 concluded for Sri Lanka Tourism, bringing positive results to Sri Lanka’s tourism sector and more opportunities in the fields of travel and tourism, along with special moments of the fair.